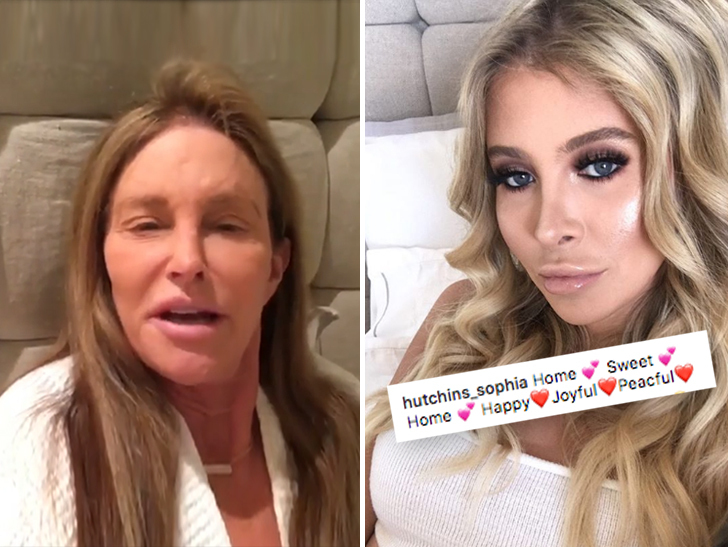 Caitlyn Jenner and her rumored 21-year-old girlfriend appear to have shacked up together … and the proof is all in Jenner’s bed! Caitlyn and Sophia Hutchins — who is also transgender — have reportedly been an item for several months. However, earlier this week Sophia dropped a massive hint as to just how serious things between the two might actually be. Hutchins posted a photo of herself lying on a bed with the caption, “Home. Sweet. Home.” Look closely … the bed’s headboard is the exact same one Caitlyn’s posted many times in the past from her Malibu home. 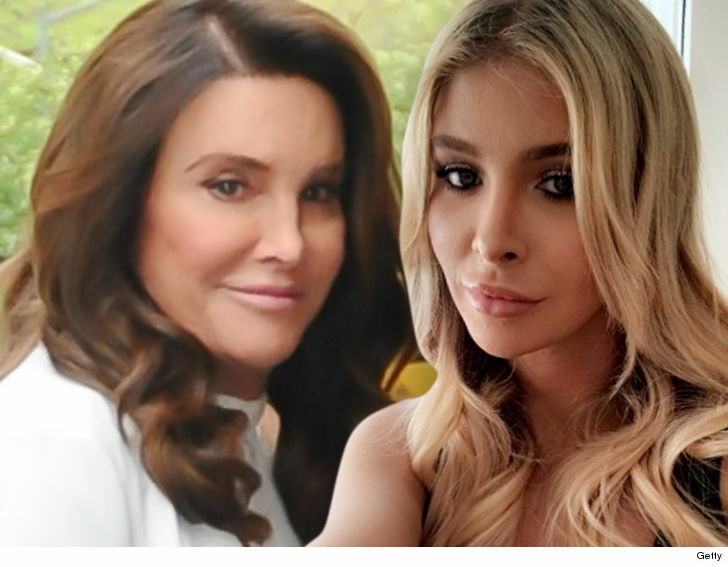 Sources close to the two tell us 68-year-old Jenner and Hutchins are not romantic — just close friends — and rumors they’re about to tie the knot are total BS … but Hutchins’ pic and caption seemingly seals the deal on the fact they’re at least roommates … at least.